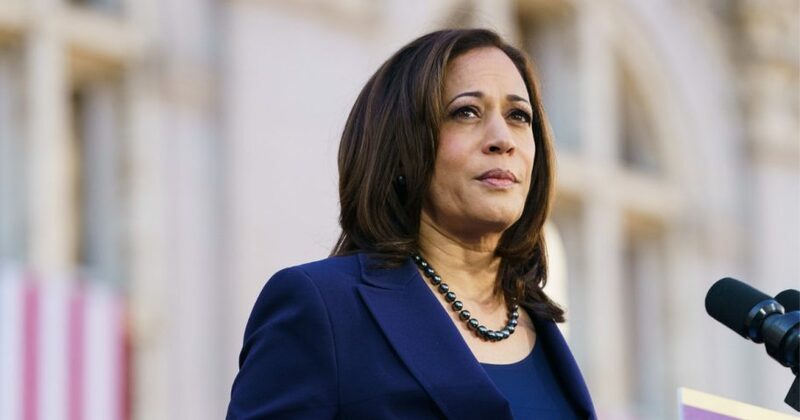 “Let’s speak truth — climate change is real and it is happening now,” Harris said at her first presidential rally in Oakland, California Sunday. A look through the U.S. government’s fourth National Climate Assessment shows little evidence for what Harris claims “everybody knows” about global warming. In fact, there’s little evidence and low confidence in tying global warming to many types of natural disasters. California, which Harris represents, saw its deadliest wildfire on record last year that took the lives of 86 people and destroyed thousands of structures. While tragic, University of Washington climate scientist found “no credible evidence” linking the deadly Camp Fire to global warming. Do you think Kamala Harris is a good Democratic candidate?